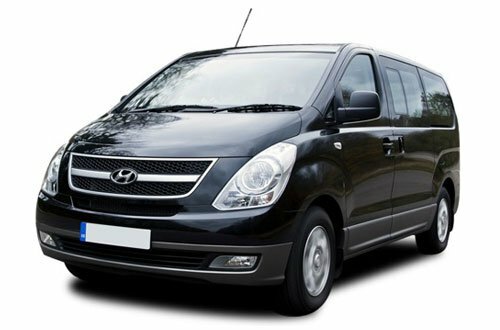 Find a cheap people carrier hire deal today. 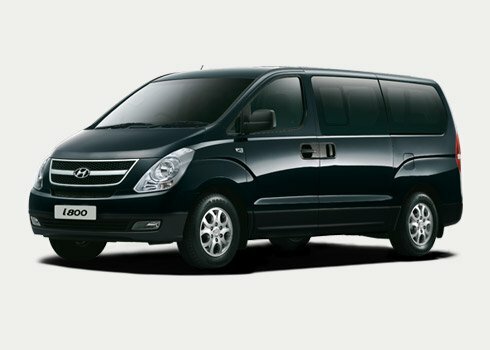 We offer a superb range of 7 and 9 seater vehicles as well as smaller 5 seater people carriers. Whether it’s an MPV, Minibus or Minivan, we have got the perfect offer for you. Special requirements of any travelers? There is occasionally a temptation when making holiday plans to cut corners as much as possible. You might be considering what can I get away with? Do I really require that much room? Could most of the family share? and can I get away with a budget car hire? – maybe you can. Prepare in advance. Take into account how much luggage and how many passengers you’ll have. Think back to previous trips away. Was there enough room? Was everybody comfy? Were their frayed nerves at times? I’m certain many of us have bad memories of family trips where everybody was miserable and squashed together with suitcases crushing your legs and the children complaining non stop. Occasionally the number of travelers may be the only thing looked at, but if you are bringing a lot of suitcases with you on lengthy drives, you will want to be comfortable. 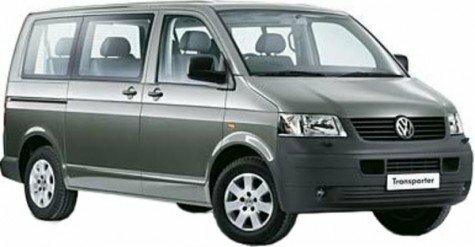 A 7 seater car rental and a 9 seater are the easiest types of people carriers to find though some locations may have 12 seaters available. A minivan/minibus may also be a possibility. 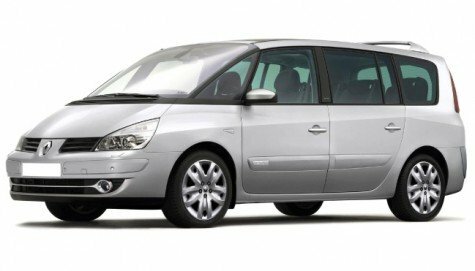 If you are planning a trip with close friends then an MPV could work out as a low cost option instead of hiring separate smaller cars. There would also be fuel savings to take into account. 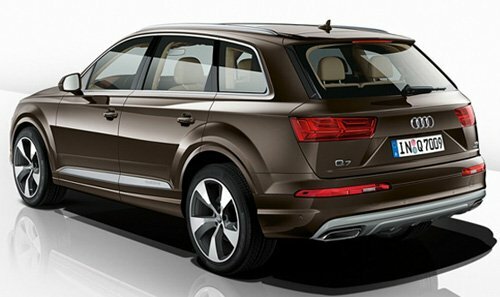 You will find automatic and manual vehicles to choose from. A roof rack could be an add-on option worth considering if not already incorporated. This might be especially helpful if bringing sports items with you. 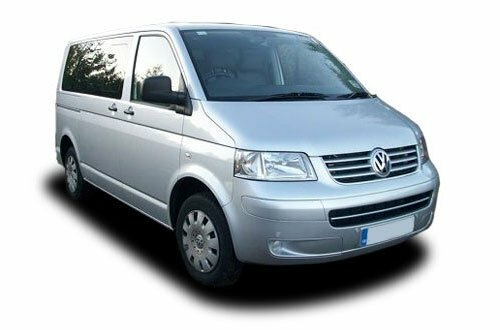 We provide people carrier hire in the UK, USA, Spain, France, Italy, Portugal, Ireland Greece and many more locations all over the world. Renting a car is a popular option all year round so begin searching now regardless of whether it’s Rome, Malaga, Dublin, London, Majorca, Geneva, Paris, Alicante, London, Faro Airport or anywhere else in the world. The best deals and widest choice of vehicles can be found by booking well ahead of time. A 7 seater car hire Spain deal is an affordable option and with no shortage of cheap flights and accommodation, it can be a great low cost destination for a break. It’s also very reasonable to eat out making for a budget friendly family vacation. The cheapest reservations are generally made available for airport pickup. View our offers today with a quick quote. Make sure you read the details carefully when considering your options. Business travelers may also wish to think about renting an MPV as they can be very useful for trade fairs. Extra work can be completed when every member of the company travels together. Most of us can only get away once a year so it’s important to make the most of the holiday. Don’t assume that this type of car or minivan is out of your spending range. Having 9 seats at your disposable can be a real advantage when you travel away from home. Having insurance for your vehicle is of course very important. Check out our excess insurance offers during the reservation process. France is another popular location for a holiday. Our France service offers great choice at a low cost. Sometimes it just might be worth paying a little extra for comfort and piece of mind. If you think you can get away with a budget car hire then go for it as you will know your own situation best. If you plan on driving a lot with 4 or 5 passengers, you might wish to consider getting an additional driver policy if there are other qualified drivers in your party. This can take the strain out of those long drives and allow you more relaxation time. These cars provide space for everyone to stretch their legs and offer air conditioning for lengthy hot trips. Search for a quote and you might be pleasantly surprised by the excellent value on offer. Sometimes family holidays can be a logistical headache particularly when extended families enter the fray, I think we have all seen Home Alone! A great deal of organization goes into making certain everything runs smoothly. It takes a cool sensible head to be in charge of things and tick all of the boxes before setting off on holiday. It’s inevitable that everybody may have their personal quirks and eccentricities. Trying to please everybody is really a losing game so it’s essential to let any criticism simply wash off. These vehicles are available in various sizes and work out at a very sensible cost especially when looked at as a per head cost. They are available at all major airports but try to book a couple of months in advance of your departure date to save money. In places such as Orlando you can avail of 12 and 15 seater car hire. Pick-up and drop-off can be arranged for different locations however it may be more expensive. Some other countries where our services are popular include Cyprus, Turkey, Malta and South Africa. When you began searching, you may be a little overwhelmed at the number of cars on offer. Read the details carefully and perhaps get quotes from a few different locations if that works with your plans. You can be sure of a top quality service when you book through https://www.peoplecarrierhire.co.uk. © 2019 People Carrier Hire — All Rights Reserved.